Enhance your motor reflexes and hand-eye coordination. 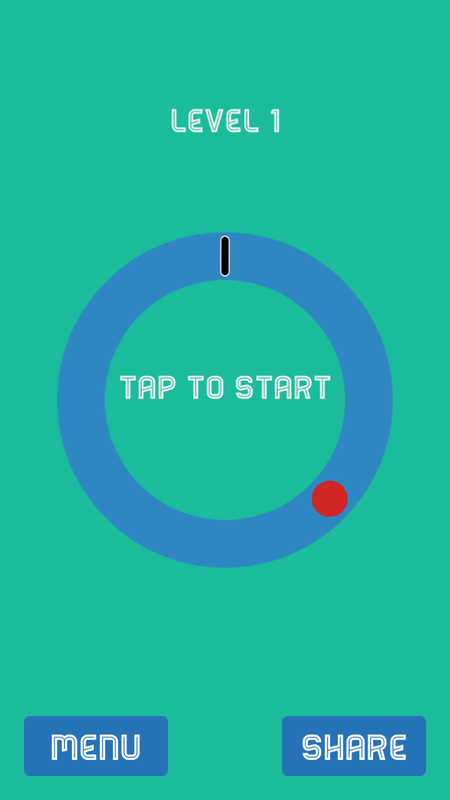 Tap the screen as the needle hits the bolt. Stop the moving needle exactly at the right time. Challenge yourself and your friends to higher levels of precision. Exercise your motor reflexes with this strategy reflex puzzle. Sustain or even rejuvenate your brain's accuracy, reliability and motor reflexes. Sounds easy but try to do it with greater degrees of precision. 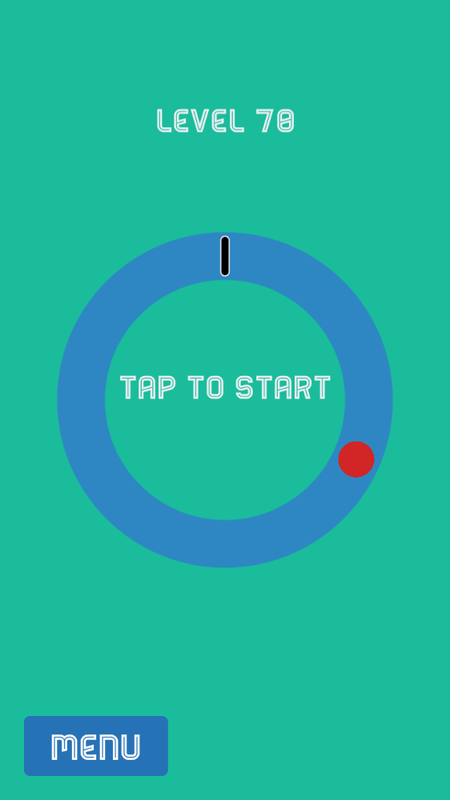 Tap anywhere on your screen to start and the black needle begins moving towards the red bolt in a clockwise motion. Stay sharp. 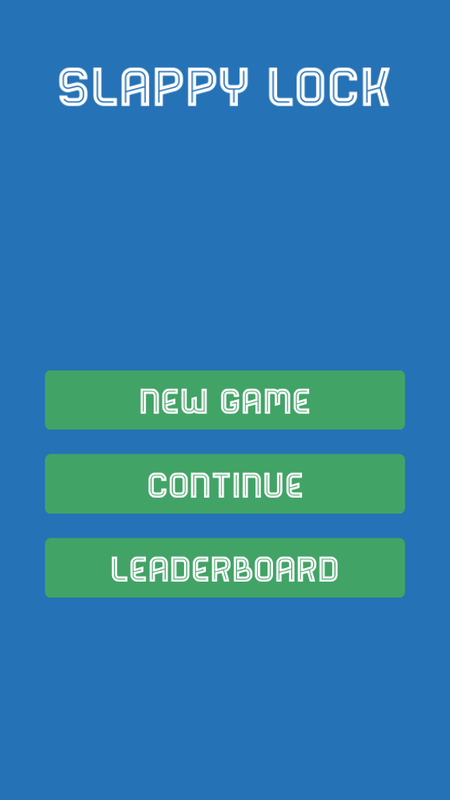 Beat your level and challenge yourself and your friends. Sure - you've gotten the handle on this. But how are you stacking up compared to your friends. Challenge your friends. Make it social. Rejuvenate your brain's accuracy, reliability and motor reflexes daily. Constraint-based puzzle performance can be learned and accuracy improved. Slappy Lock is your daily brain exercise machine to enhance your precision and motor skills.